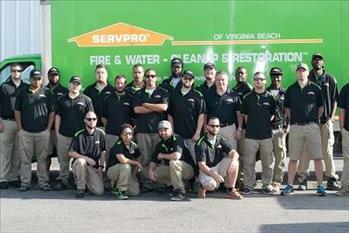 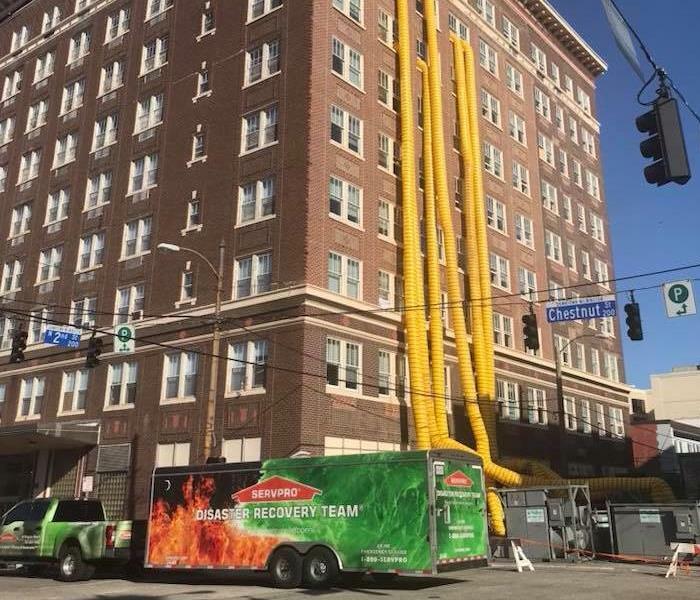 SERVPRO of Virginia Beach takes great pride in being a part of the Virginia Beach community. We understand that communities like ours hold America together. 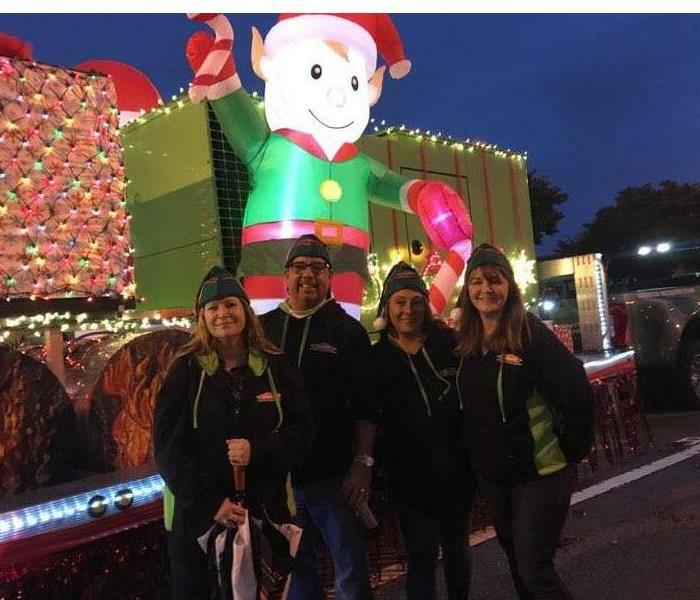 We want to do our part to ensure the Virginia Beach community thrives by helping those less fortunate, keeping the area safe and making our community the best it can be.